Sgt. Stubby: An American Hero™ will begin with scratch vocal recordings at The Loft Recording Studios in Columbus, Georgia on Sunday, June 19th. Fun Academy selected The Loft’s recording studio to begin production due to the extraordinary quality of their facility, sound technology, and exceptional staff. Richard Lanni is already familiar with the Columbus area, having entered into a media production partnership with the National Infantry Museum Foundation in 2010. The studio also looked to the Springer Opera House, the Columbus School of Music & Dance, as well as Uptown Columbus music and arts scene to locate talent for the scratch vocal recording session. Sgt. Stubby: An American Hero will bring part of their award winning production team to Columbus, including director Dan St. Pierre, an accomplished animator and production designer with more than 30 animation projects to his credit. He joined the Walt Disney Company in 1983 and worked on some of the biggest films in history including, The Little Mermaid, Beauty and the Beast, Aladdin, and The Lion King. Dan’s team received an Academy Award for their work on Tarzan. After Disney, Dan became head of artistic development at DreamWorks Animation in 2000 and oversaw the creation of a specialist animation division. The Columbus team will also include Michael Stokey, key military advisor on major productions by Steven Spielberg and Oliver Stone including Band of Brothers, The Pacific, and Born on the Fourth of July. Stokey is also an accomplished animation writer with more than 60 children’s shows including He-Man and the Masters of the Universe and Gulliver’s Travels to his credit. Joseph B. Wilkinson, President of Fun Academy Motion Pictures, will also join the team during this first segment of production. Wilkinson has had a distinguished career serving 26 years in the United States Naval Reserve, spent most of his business career at The Coca-Cola Company, and served in the Ford and Reagan administrations. He was elected to the Georgia House of Representatives in 2000 and served eight terms. Sgt. 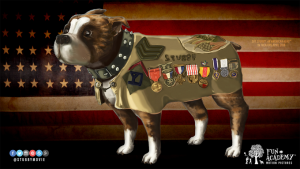 Stubby: An American Hero™ is the incredible true story of a stray Boston bull terrier and the lasting bond he forged with the doughboys of the 26th “Yankee” Division at the onset of America’s entry into World War I. 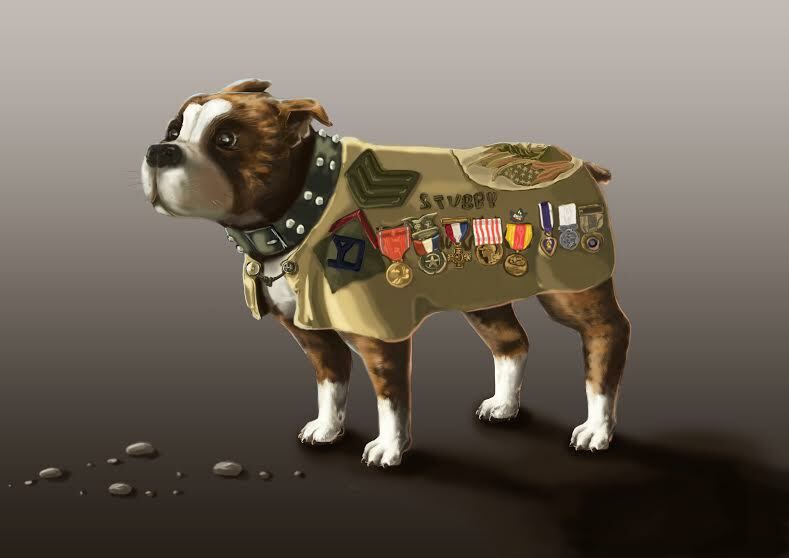 For his valorous actions, Stubby was the first dog promoted to the rank of Sergeant in U.S. Army history. 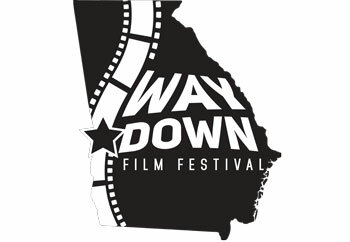 The film has been selected as an official project of the United States World War I Centennial Commission and is the first animated feature for Fun Academy Motion Pictures and Labyrinth Media & Publishing, producers of motion pictures that engage, inspire, and entertain. Fun Academy™ Motion Pictures Studio will provide innovative educational entertainment to audiences worldwide through partnerships with motion picture exhibitors. Fun Academy is a trademark of Fun Academy Motion Pictures, registered in the United States of America and the European Union. 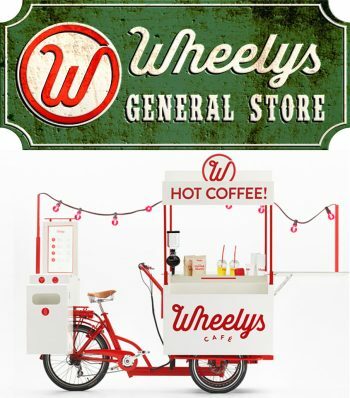 All other trademarks are owned by their respective companies.